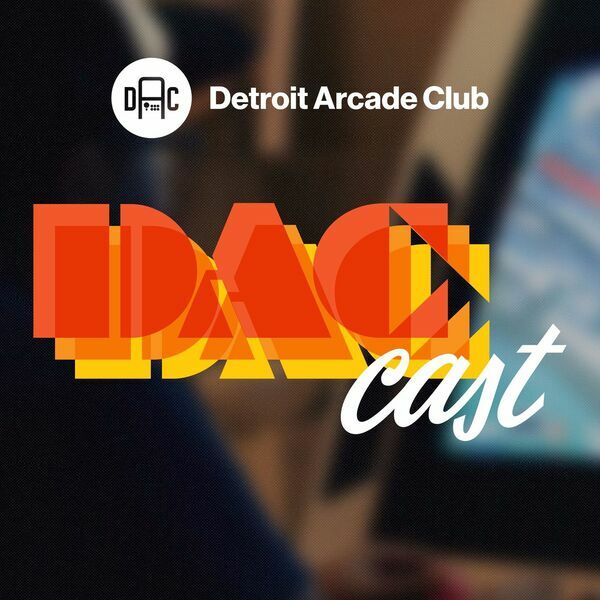 Originally recorded on October 4th, 2016 Logan, Greg, and Chris prepare for the upcoming one-year-anniversary of Detroit Arcade Club's Twitch programming, discuss their most recent favs, and talk about Twin Peaks' influence on noir adventure and horror games. It's October, ladies and gentlemen -- let's start getting spoopy. Games discussed include Pac-Man CE2, Pac-Man 256, Dragon Quest VII, Undertale, and Virginia. GIFA: - http://i.imgur.com/3TD72go.gif - https://media.giphy.com/media/pD53f1p6mTqJa/giphy.gif - https://media.giphy.com/media/rjv0H2gRn8oJG/giphy.gif All music, snippets, and samples are properties of their respective copyright holders.